OPEN HOUSE! 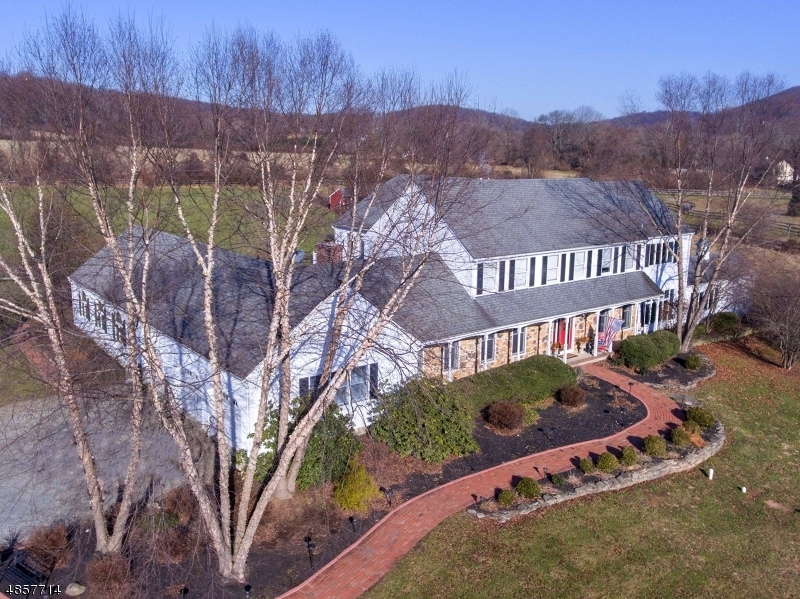 172 Mt Grove Rd; Lebanon Twp. 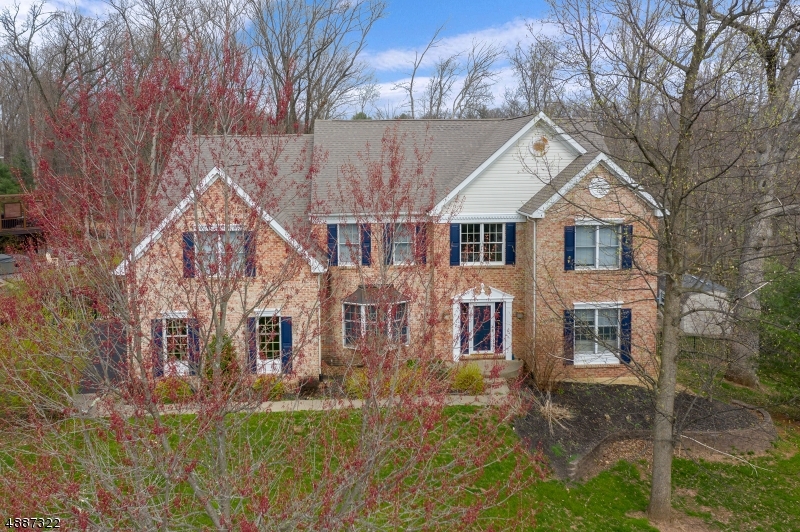 A WARM-AND-INVITING 4BR & 2-1/2 BATH COLONIAL ON A GORGEOUSLY LANDSCAPED LOT COMPLETE WITH A FENCED IN-GROUND POOL AND A GREAT LOCATION NEAR THE TEWKSBURY BORDER AND JUST 4.3 MILES FROM RT 78 AT THE COKESBURY RD EXIT. THIS LIGHT, BRIGHT, & AIRY HOME OFFERS A GREAT OPEN FLOOR PLAN WITH A FULLY-EQUIPPED MODERN KITCHEN WITH WHITE CABINETRY AND UPDATED APPLIANCES. OTHER HIGHLIGHTS INCLUDE AN 18X10 FAMILY RM OR BREAKFAST RM WITH A LOVELY FIELDSTONE FIREPLACE, A FULLY-WINDOWED CATHEDRAL CEILING SUN RM WITH SKYLIGHTS, A LARGE 20X13 LIVING RM AND AN ELEGANT FORMAL DINING RM, AN EXPANSIVE MBR SUITE WITH A LARGE WALK-IN CLOSET, UPDATED BATHS AND POWDER RM, A FULL LENGTH ROOFED FRONT PORCH, A PRIVATE REAR DECK, HARDWOOD FLOORS THRU-OUT EXCEPT KITCHEN & SUN RM, HWBB HEAT, A NEW CAC SYSTEM, NEWER WINDOWS, & SO MUCH MORE! NEW PRICE! 4 Nichole Ter; Lebanon Twp. NEW LISTING! 251 Mt. Airy Rd; Lebanon Twp. NEW LISTING! 172 Mt. Grove Rd; Lebanon Twp. 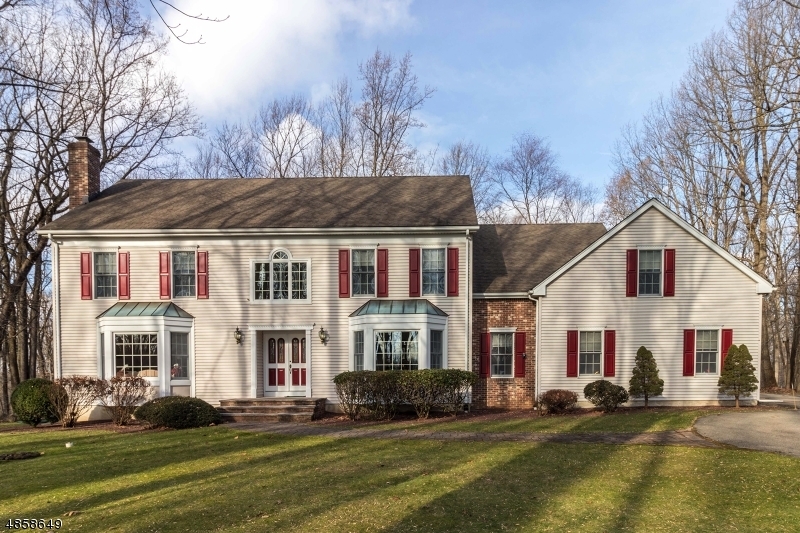 A WARM-AND-INVITING 4BR & 2-1/2 BATH COLONIAL ON A GORGEOUSLY LANDSCAPED LOT COMPLETE WITH A FENCED IN-GROUND POOL AND A GREAT LOCATION NEAR THE TEWKSBURY BORDER AND JUST 4.3 MILES FROM ROTE 78 AT THE COKESBURY RD EXIT. THIS LIGHT, BRIGHT, & AIRY HOME OFFERS A GREAT OPEN FLOOR PLAN WITH A FULL-EQUIPPED KITCHEN WITH WHITE CABINETRY AND UPDATED APPLIANCES. OTHER HIGHLIGHTS INCLUDE AN 18X10 FAMILY RM OR BREAKFAST RM WITH A LOVELY FIELDSTONE FIREPLACE, A FULLY-WINDOWED CATHEDRAL CEILING SUN RM WITH SKYLIGHTS, A LARGE 20X13 LIVING AND AN ELEGANT FORMAL DINING RM, AN EXPANSIVE MBR SUITE WITH A LARGE WALK-IN CLOSET, UPDATED BATHS AND POWDER RM, A FULL LENGTH ROOFED FRONT PORCH, A PRIVATE REAR DECK, HARDWOOD FLRS THRU-OUT EXCEPT KITCHEN & SUN RM, HWBB HEAT AND A NEW CAC SYSTEM, NEWER WINDOWS, & SO MUCH MORE! NEW LISTING! 4 Nicole Terr; Lebanon Twp.